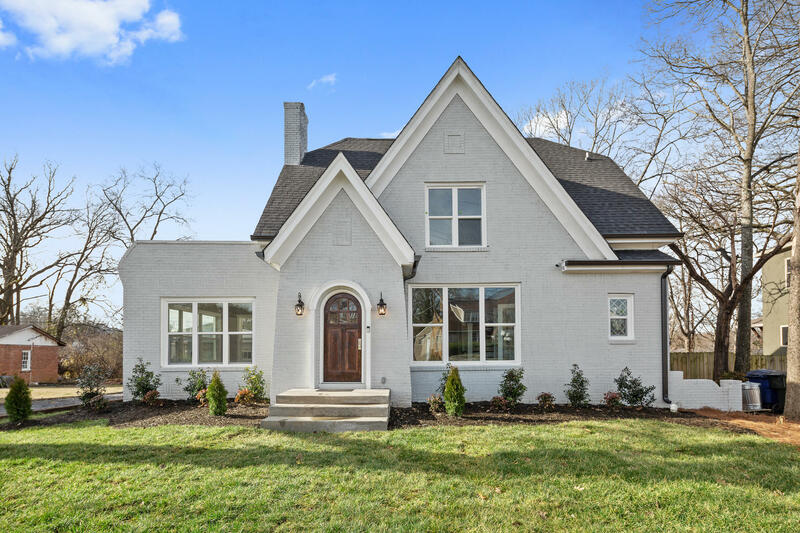 Come see this beautifully renovated french-style brick home on 4th Street. All high-end finishes and lots of space. The main floor is open concept with living room, dinning room and kitchen. All new kitchen with granite countertops and new stainless steal appliances. There is a sunroom adjacent the living area and additional room to be used as library or office space. Guest room with en-suite bathroom is on the first floor in the back of home. Home has 4 bedrooms and 3.5 bathrooms. Master with en-suite bathroom is on the second level - has a soaker tub and separate shower. Two additional bedrooms with shared bathroom. New deck and landscaping. Home has detached original two car garage and private driveway. Schedule your own private showing today!